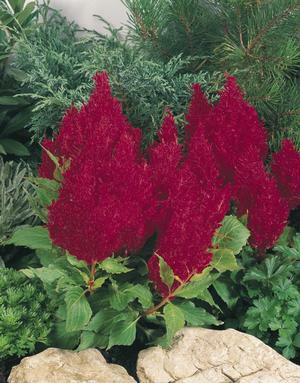 Celosia Plumosa Fresh Look Red brings deep red hues to your landscape. 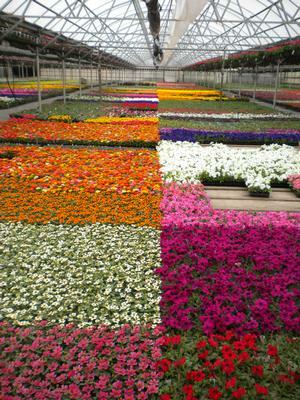 Celosia is commonly referred to as Cockscomb. 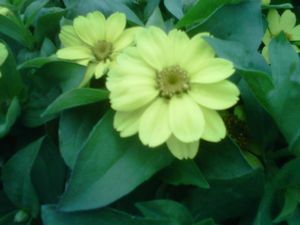 It is a favorite among landscapers and homeowners alike. 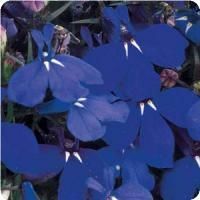 It has lovely dense foliage and striking shoots of lasting color when it blooms. 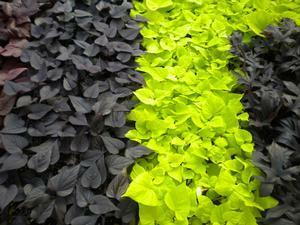 Celosia grows thick stalks that produce a large brightly colored “plume” of color.